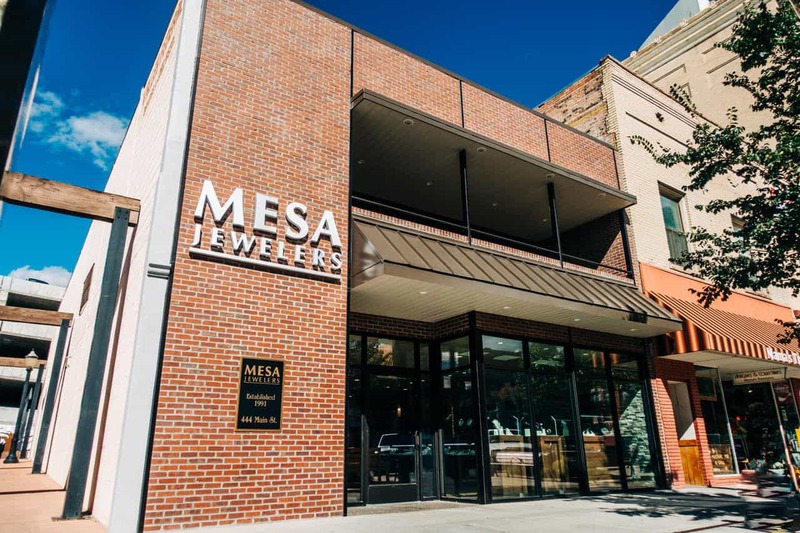 Mesa Jewelers is a high quality fine jewelry store. 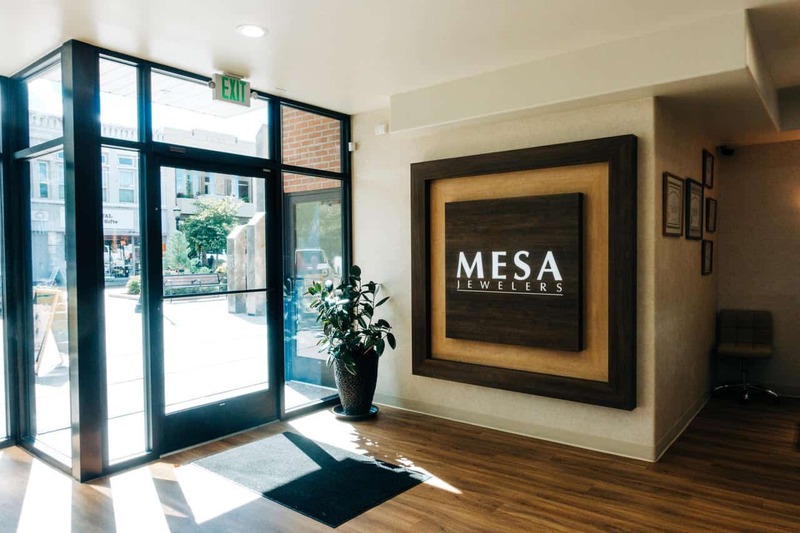 We are open in our new location at 444 Main Street Downtown Grand Junction! 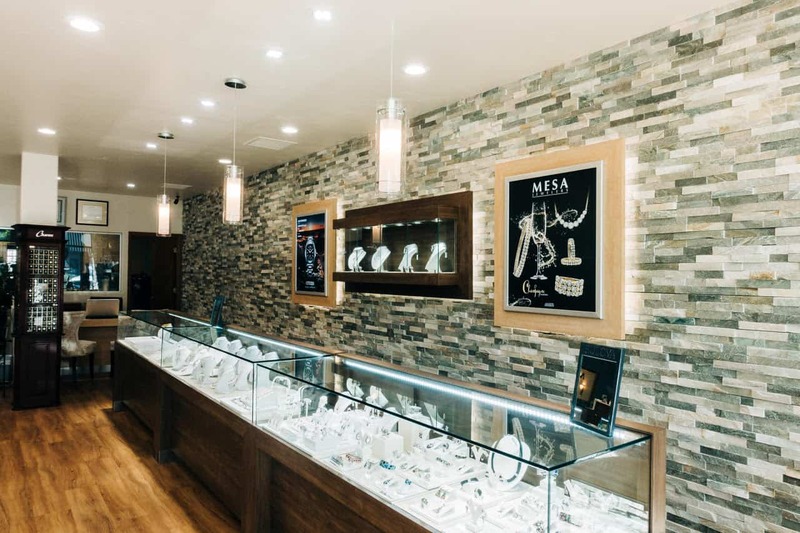 Stop in and see our new, beautiful store with our new, larger inventory. 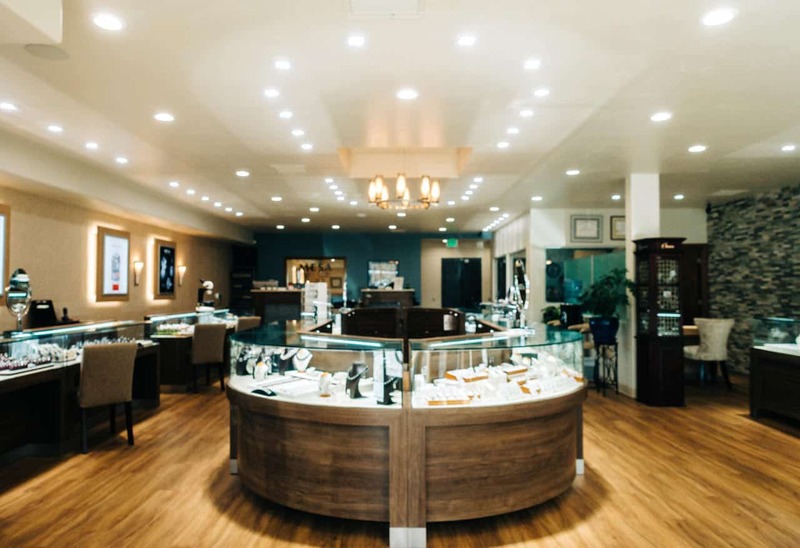 Bring in an idea and we will make a custom piece of jewelry just for you. 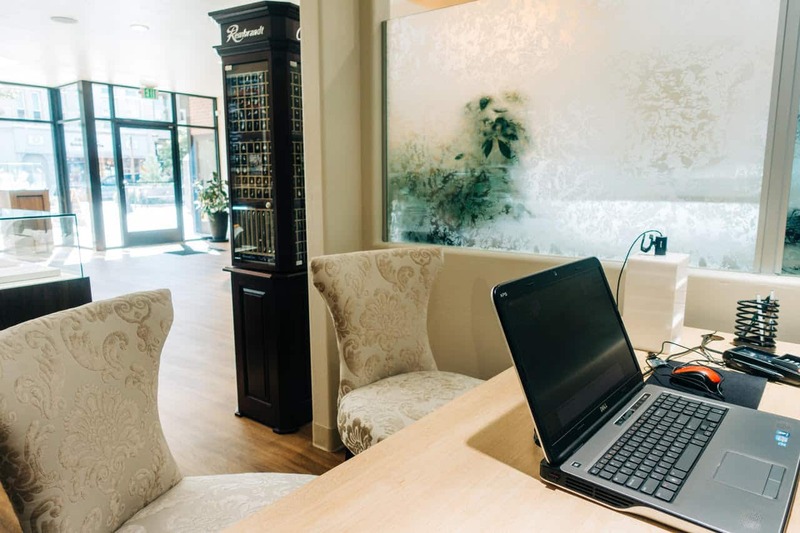 We carry diamond bridals and wedding bands, loose diamonds, colored gemstones, karat gold fine jewelry, sterling silver, watches, appraisal service, in-store jewelry repair, watch repair and financing. 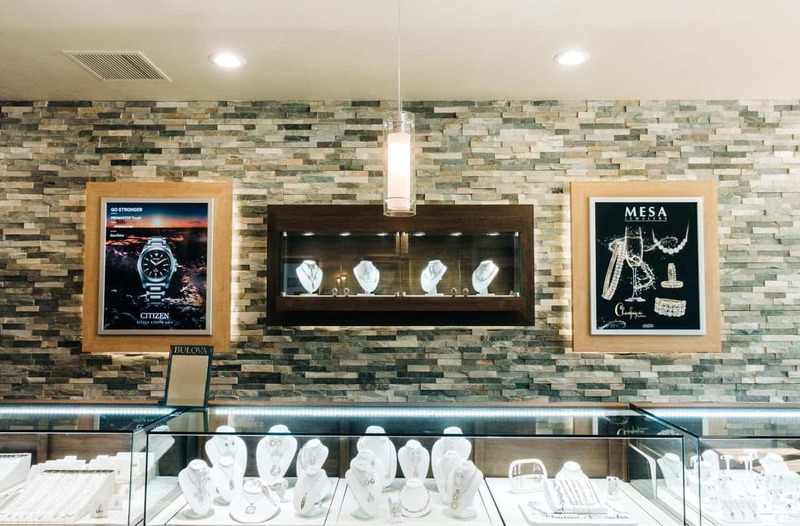 We carry several designers, including Claude Thibaudeau, Allison Kaufman, Gabriel, Jewelry Innovations, Asher, Ashi, Rembrandt, and SDC. 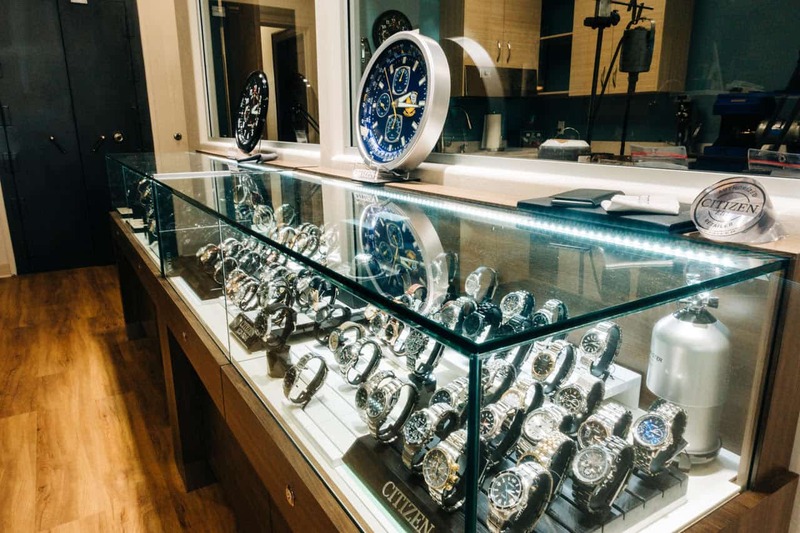 We also carry Citizen, Bulova and Wittnauer watches. We will gift wrap your new treasure for free. 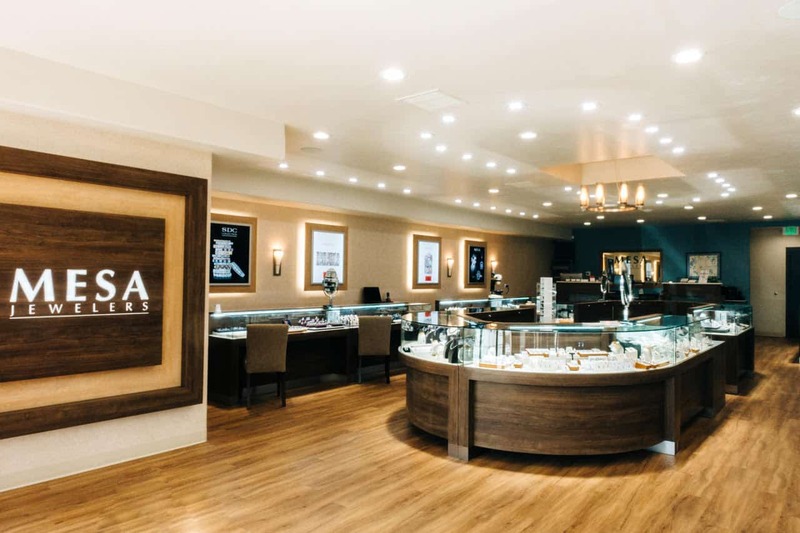 Mesa Jewelers is part of IJO (Independent Jewelers Organization) and Jewelers of America. 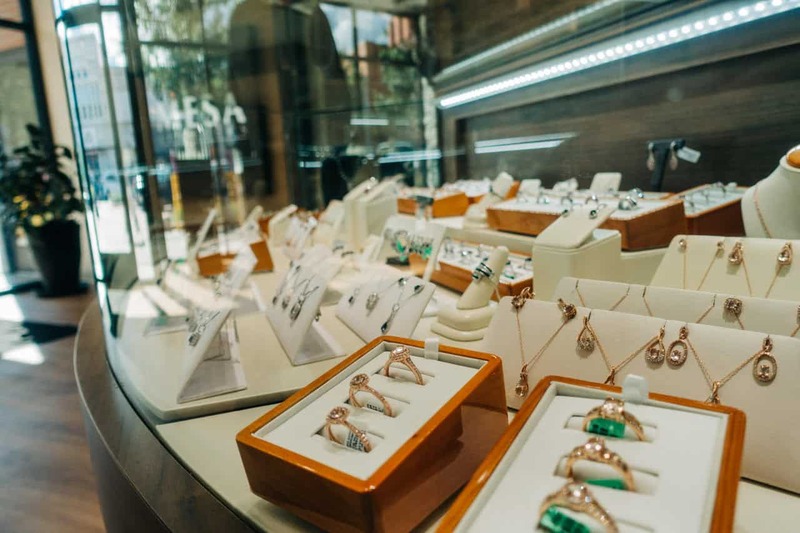 We hope to make your next event extra special with a beautiful piece of jewelry that will be treasured forever.